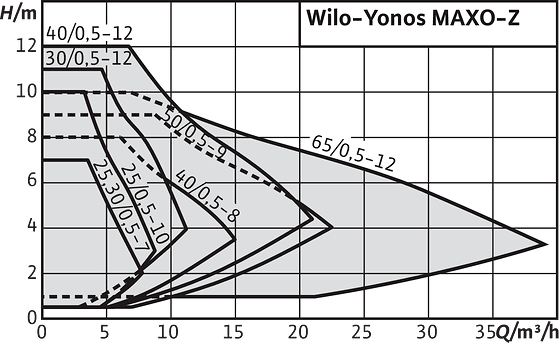 Wilo-Yonos MAXO-Z | Wilo Philippines - Your local partner to serve and supply with custom-tailored solutions and products as quicky as possible. 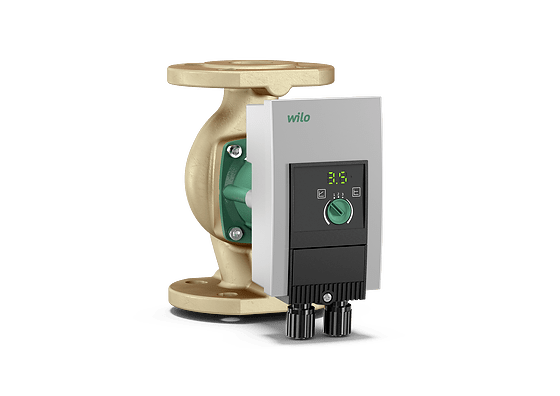 The Wilo-Yonos MAXO-Z is an efficient circulator for the hygienically safe provision of domestic hot water in commercial buildings. Thanks to its LED display, it gives you complete transparency regarding the delivery head, speed stage or any possible faults. 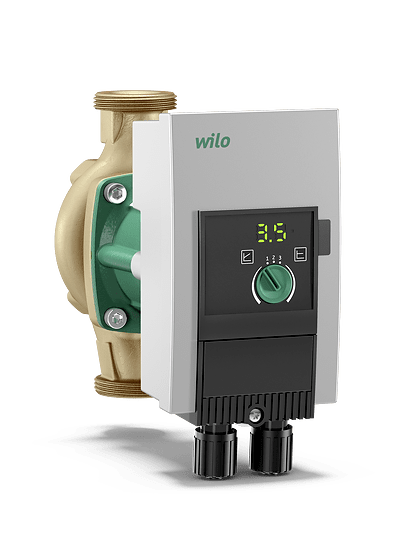 The compact construction and Wilo plug for the electrical connection simplifies the installation. The Green Button makes pump operation simple. Glandless circulator with threaded connection or flange connection, EC motor with automatic power adjustment.